Hi Everyone!! My apologies for waiting this long to share this post. But guess what!!! I have OFFICIALLY opened up my ONLINE STORE!! Whoop!! :) It's something I've been working on since October/November 2014 and now it's finally here. ALL Glory be to God!! It's definitely not by my might. Before I begin with the details behind it.. Here are ways to link with my online store.. So, I started the online store because I now feel that I have enough resources and knowledge to do so successfully. Some of you know I've done this a couple of time, but during those times, I was taking on something that was more than I could chew on. So after much needed prayers and speaking with a few important people in my life (I call them my Board of Directors), I now feel confident in doing this again. And also, to top it off, I have an amazing start-up charitable organization my online store will be supporting, called Africa's Daughters Foundation. This gives me great motivation to do this. 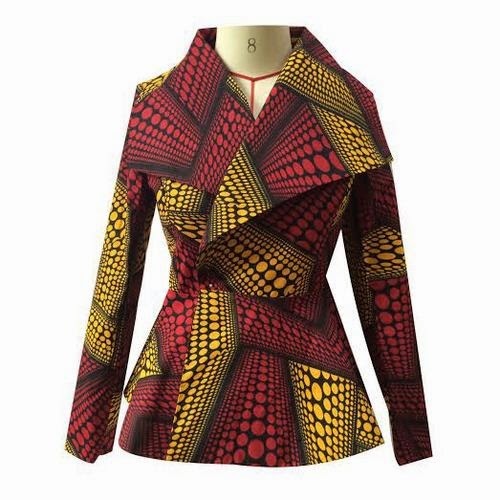 I launched the online store on February 2, 2015, with 3 cool pieces I absolutely love, the Oversized Collar Peplum Jacket, Faux Wrap Pencil Skirt, & Full Midi Skirt. 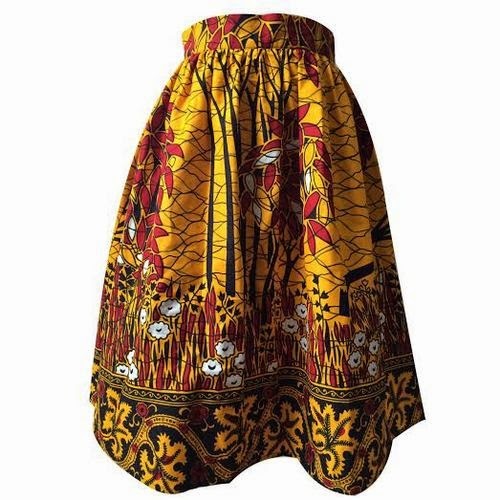 All the garments are made of Ankara fabric and are completely lined. And of course the Jacket is mine and everyone else favorite. We've already SOLD OUT in the Extra Large jackets. I will add more items as the store grows. I'm already working on 2 designs to debut by April, by God's Grace. Thank you so much for your support since we launched the website.. You guys Amazed me with amount of Love and Support you give. 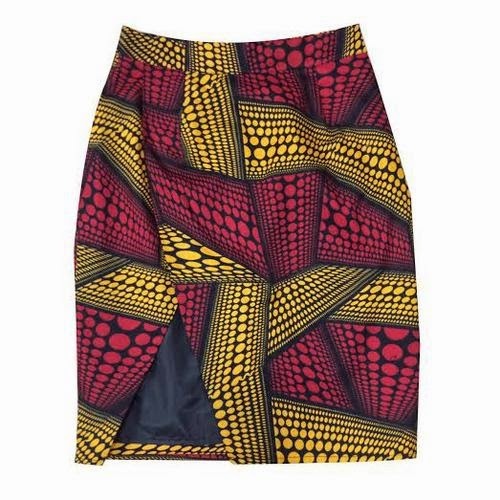 Check out the pieces below and the style board on how you can style your YS pieces. Check out the LOOKBOOK to see how others have styled their YS pieces..
Congratulations! Wishing you an abundance of success.